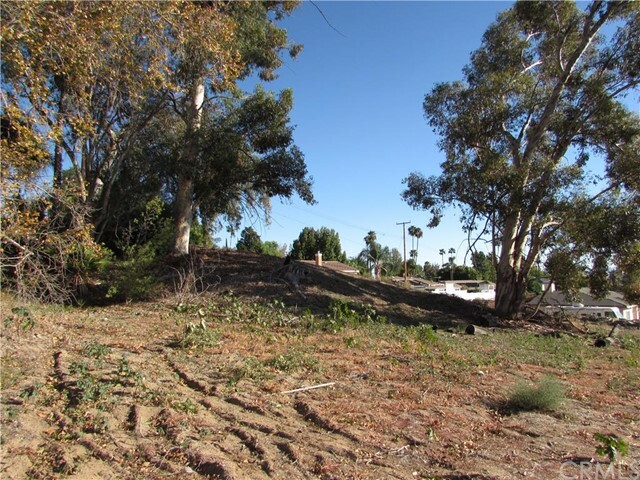 This vacant lot has so much potential! 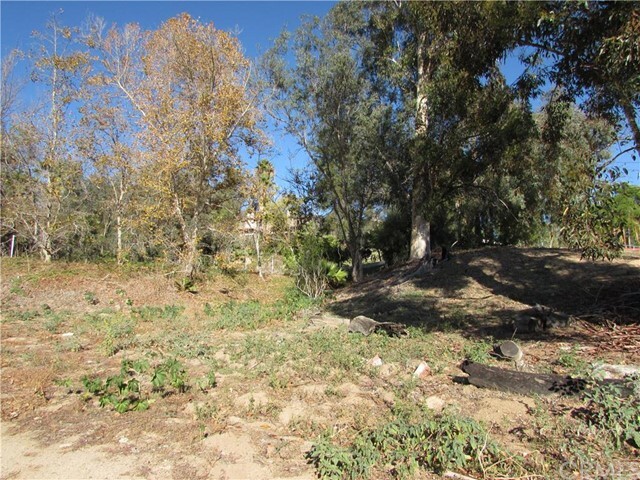 The adjacent lot is also available and would make a wonderful homestead for someone with a bit of imagination. 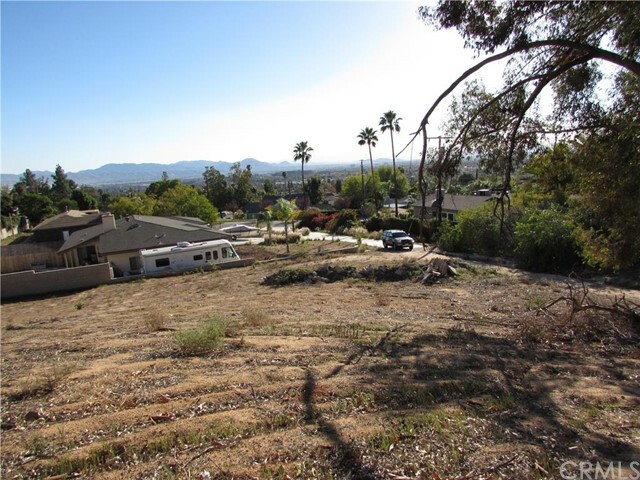 You could build on the upper lot and have a wonderful view! 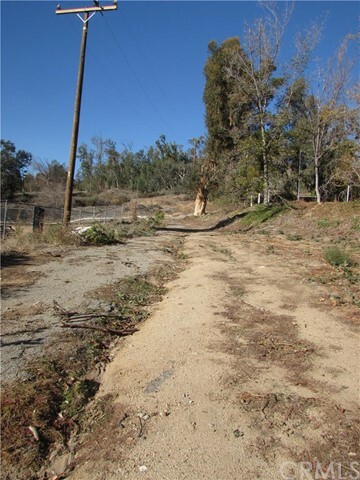 The access road is an easement with a few other neighbors. This is one of the desirable areas of San Bernardino. The lots are surrounded by many custom nice homes. Drive by and take a look! Based on information from California Regional Multiple Listing Service, Inc. as of February 27, 2019 . This information is for your personal, non-commercial use and may not be used for any purpose other than to identify prospective properties you may be interested in purchasing. Display of MLS data is usually deemed reliable but is NOT guaranteed accurate by the MLS. Buyers are responsible for verifying the accuracy of all information and should investigate the data themselves or retain appropriate professionals. Information from sources other than the Listing Agent may have been included in the MLS data. Unless otherwise specified in writing, Broker/Agent has not and will not verify any information obtained from other sources. The Broker/Agent providing the information contained herein may or may not have been the Listing and/or Selling Agent.